The traditional web application for your FACS transactions. AVS, TradeQuest, File uploads and downloads. We manage your financial transactions. Simple. We deliver products that meet your needs. Our customisable systems can be integrated into your line-of-business systems and administration environment, saving you time and money. 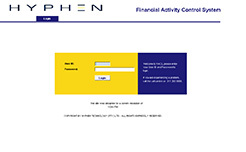 Hyphen’s ability to process and reconcile transactions enables your business to improve cash and treasury management processes by having a single view of your transactions via one portal. 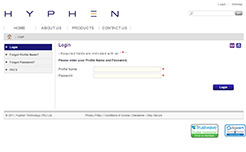 TradeQuest™, Hyphen’s PCI DSS Compliant eCommerce gateway, facilitates on-line credit card transactions seamlessly integrated to your website and line-of-business system. We offer the Consumer, our Debt Counsellor Clients and Credit Providers the comfort of financial stability, good corporate governance, outstanding payment systems and the precise execution of Debt Review repayment plans. 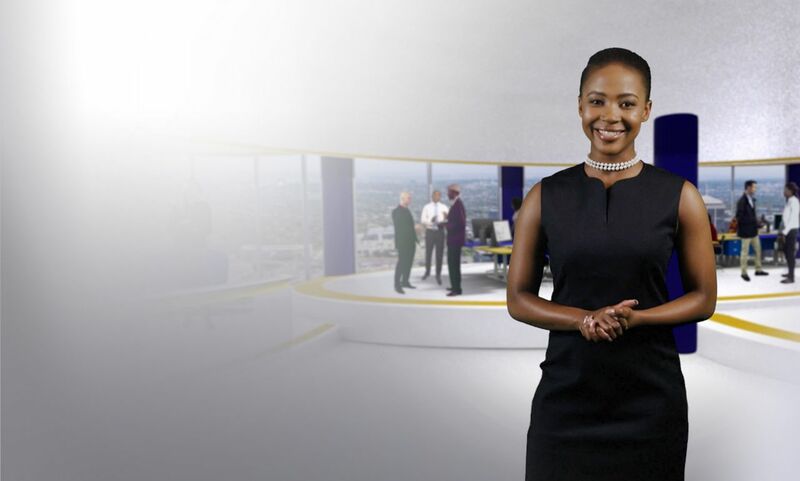 We provide seamless integration with major banks in Southern Africa. You send us data in one format and we’ll return it to you in the same format with updated status information. Pay your employees or recipients electronically and immediately, without the need of a bank account on their side. The Hyphen Mandate Management system consolidates the various file formats required by your bank into a simple format and includes both mandate requests and responses. To enable you to make the most suitable choice we have put together a short, descriptive pack to assist you in choosing the best Solution for all your transactions needs. We pride ourselves on hiring the best-in-class expertise to ensure we continue to drive innovation alongside delivering the highest quality solutions for our Clients. We are always open to conversations with collaborative individuals who share the passion and innovation that differentiates us from the rest. If you are interested, please send us your resume. allow us to show you our solutions? Let one of our solution experts contact you and showcase what our solutions have to offer. Need more information? Fill out this form and we’ll be in touch. We’re happy to call you too. Fill out this form and one of our solution experts will call you back. Thank you for visiting Hyphen. With Hyphen, you get nothing less than excellent and unparalleled service!